The 1926 Rose Bowl has gone down in history as one of the more important college games ever. 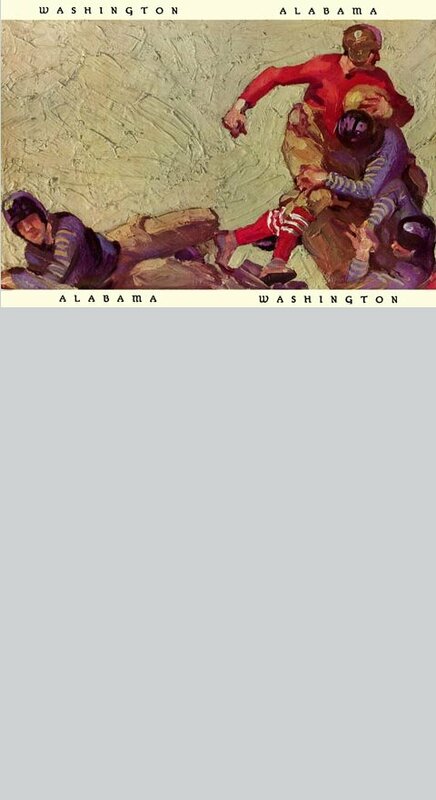 Unfortunately for Washington, the history was all Alabama's. Which is too bad, as prior to Pasadena the Huskies had swept through their season, with especially sweet shutout wins over the twin Cal and Stanford powerhouses.